Before PRK eye Surgery please begin taking ONLY the antibiotic Vigamox (or Quixin or Zymar) drops FOUR times (breakfast, lunch, dinner and bedtime) on the day before the procedure. Take the antibiotic Vigamox (or Quixin or Zymar) drops in the morning and at lunchtime on the day of the procedure BEFORE going to the laser center. These steps must be strictly followed before PRK Eye Surgery to ensure a conducive environment is provided for the surgical procedure. Please do not wear any cologne or perfume the day of the procedure. Please shampoo your hair before the procedure, as you will not be washing your own hair post-operatively, until directed to do so by Dr. Belgorod, when you have sufficiently healed. 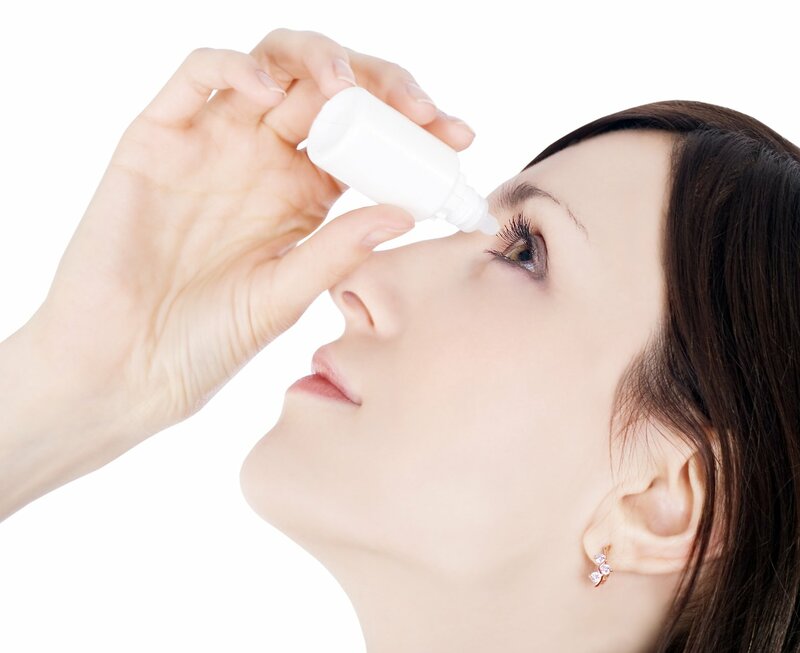 Getting soap and or water into the eye post-operatively can be very irritating and may adversely affect the result. Please prepare to have someone to accompany you on the trip home from the laser center after the procedure. This is a safety and medical precaution that must be adhered to strictly. Please inform the doctor if you are unable to have someone accompany you and a driver service will be scheduled. On the day of the surgery it is advised to report to the hospital or surgery center 30 minutes prior to the scheduled procedure. It is advisable to plan for an earlier arrival to remove any potential transportation problems and minimize any unnecessary stress. Keeping yourself calm and relaxed should be a necessary goal. If you have any questions before PRK eye Surgery about whether any medications you are taking should be stopped prior to surgery, please contact your doctor. If your internist has instructed you to take such a medication, he or she must be informed and approve your discontinuing it. If you are looking at the possibility of getting PRK Eye Surgery please contact Dr. Belgorod for a consultation on the procedure and to determine if other solutions can be attempted first.